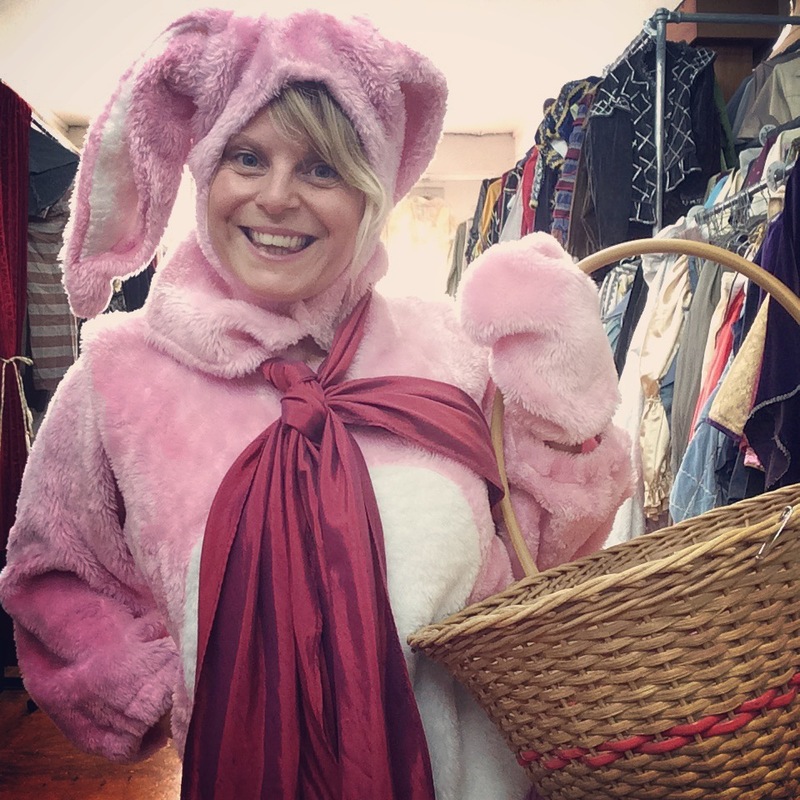 Easter is just ’round the corner! 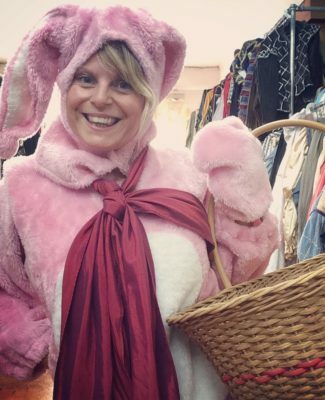 Hop to it and get your Bunny quick! We wish everyone a safe and happy holiday break! Not long until Napier’s Art Deco Weekend! Napier’s Art Deco weekend is nearly upon us, and what a weekend it is! Comfort is just as important as looking fabulous. Take a change of shoes: you don’t want miss out on Charleston-ing the night away, but you don’t want to end your weekend lame. Prepare for all weather: slip, slop, slap – make use of your cloche and boater, those swingy fabrics…but take that fur stole, you never know. If you’re on a budget, a simple change of accessories can transform a day outfit into evening garb. Swap a straw hat for a turban, add a boa or a bit of bling. We’re more than happy to give you some guidance. If you haven’t got your tickets yet…do! 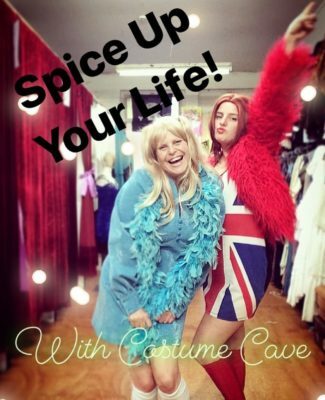 If you haven’t got your costume yet…we’ll see you soon! 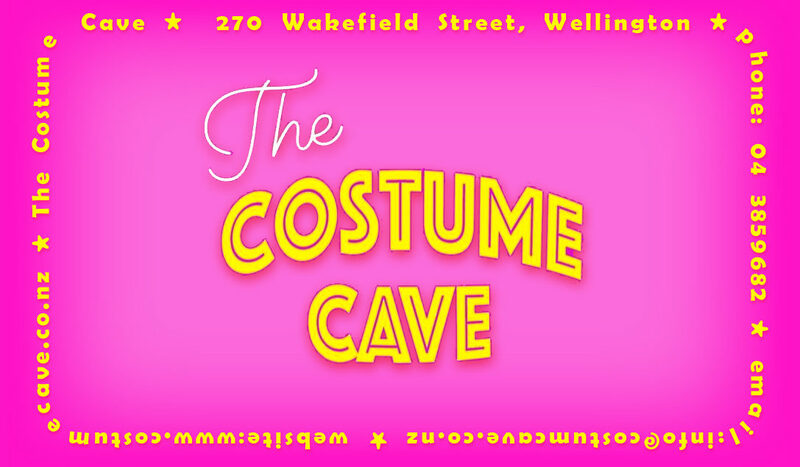 Just a reminder we are CLOSED tomorrow (Thursday 17th January) for The Cave Summer Sale-a-bration! Sale set up. We are also closing TODAY at 4pm due to School Holiday parental duties 🙂 Apologises for any inconvenience! We won’t be able to hire over the weekend, but we resume our normal Summer Hours on TUESDAY 22nd of January (12pm – 6pm). 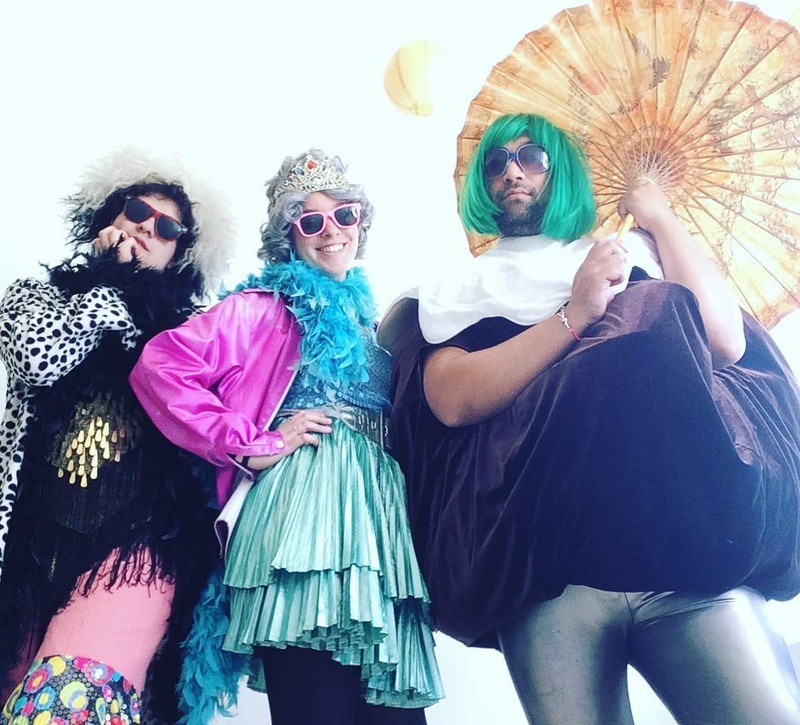 Thank you for all your support…see you FRIDAY to kick off the fun! Please check out the Facebook event below for prices, times of all the fun things happening, raffle prizes and other details! 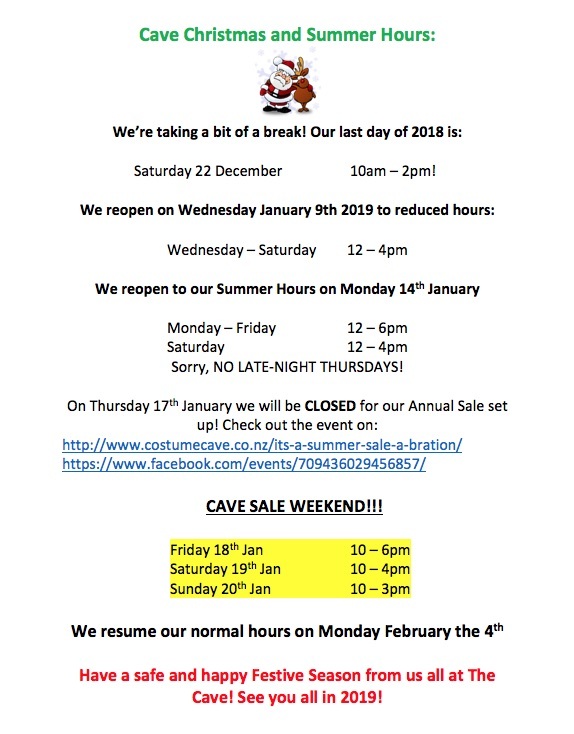 Cave Christmas, Summer and Sale Hours 2019! 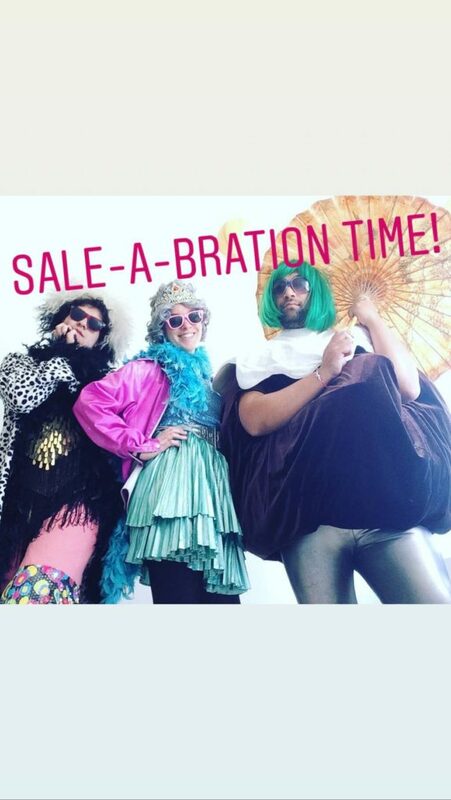 Come Sale-a-brate Summer 2019 with us! Yes! The annual Cave Sale is back! Three days of amazing stock clearance! Check it out here, and keep your peeled for updates! There’ll be a raffle with smashing prizes from some of our fab friends, face painting, music, fill-a-bags, spontaneous fashion shows, spot prizes and much more! What will you be buying?? 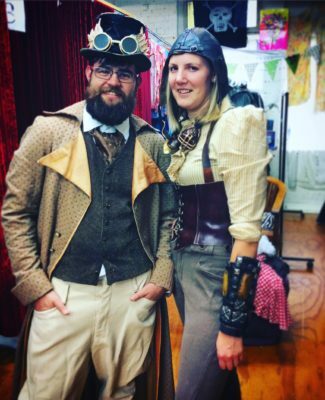 Shoes, jackets, period costumes, vintage, animals, capes, fabrics and materials, hats, gloves, wigs, dresses, suits, and not just costumes…the list goes on! Onsite, bring a bag, your mates and your piggy banks. Don’t miss out! Tell everyone! This year’s raffle will raise funds for Spectrum Care. These guys are a charity who do amazing work within our community by helping people with unique and evolving needs. Check them out!